A new batch of aspiring scientists and engineers continues to multiply with the announcement of the Department of Science and Technology – Science Education Institute (DOST-SEI) scholars for school year 2015-2016. For this year, 5,303 senior high school students qualified in the nationwide examination conducted last September 22, 2014. The DOST-SEI said that the number of qualifiers increased for thirty-three percent compared from the previous year. Likewise, the growing figure of municipalities and congressional districts with qualifiers increased from 1,443 last year to 1,568 this year. In Western Visayas, 365 fourth year high school students were qualified for R.A 7687 while there are 36 passers for the DOST-SEI Merit Scholarship. DOST scholars are advised to enroll on any priority science and technology courses offered by state colleges and universities and CHED-identified Centers of Excellence/Centers of Development. They shall likewise receive a Notice of Award from the DOST Regional Office stating the scheduled date of orientation and contract signing. Privileges gained from the DOST scholarship include book allowance, stipend, tuition and school fees, transportation fee, monthly-living allowance, and provision of P.E uniform for the first semester of the first year only. Aside from maintaining the grade requirement, qualifiers shall comply with the terms and conditions as duly specified in the DOST-SEI Scholarship Program. This year’s breed of scholars, equipped with S&T academic and professional abilities, are bound to render full-time service in the country upon the completion of their respective college degrees for a minimum period relevant to the length of time they enjoyed the scholarship grant. 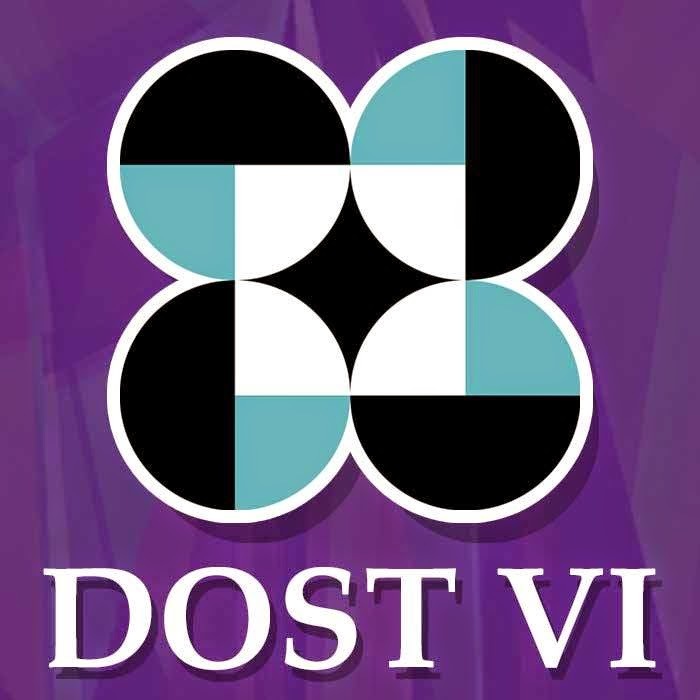 Scholarship qualifiers may contact DOST VI Scholarship Section at 320-0093, or they may also visit DOST VI Regional Office and Provincial S&T Centers.